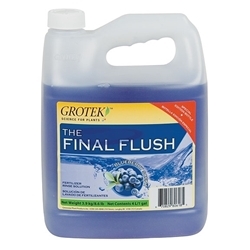 Grotek are a Canadian based company who supply a line of plant nutrients. Grotek is a part of Greenstar plant products which is ISO certified. Grotek use a combination of science and innovative thinking help you grow big and safely. 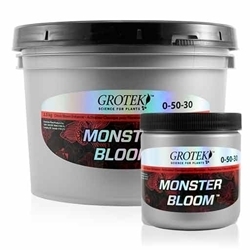 Monster Bloom is a powerful Bloom enhancer which improves plant metabolism.